Execution services provider Neonet has released a new algorithm for accessing dark liquidity in Europe and has broadened the number of non-displayed venues it is connected to, while Citi has renewed a top performing algo. The new Neonet algo is a complete redesign of an existing strategy and scans connected dark pools using parallel execution strategies through a single interface. Neonet has also improved its internal benchmarking capabilities and will combine this with third-party analytics to constantly monitor costs and minimise information leakage. All Neonet’s dark algos will now have access to Goldman Sachs' Sigma X MTF and agency broker ITG’s POSIT bringing the total number of dark pools it can access to 11. 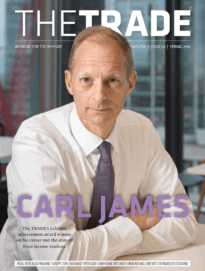 “Effective dark trading strategies are important because they enable investors to pursue their objectives while minimising their risks of pre-trade price impact,” said Dr Robert Barnes, CEO, UBS MTF, one of the 11 dark venues Neonet’s dark algos access. “This is good because it helps them to enhance performance and reduce their net transaction costs. It’s also good for the markets, because it encourages investors to send more order volume." Meantime, Citi has updated its popular Dagger strategy, to access an increased number of lit and dark markets and has added new technology to protect client orders from gaming strategies. 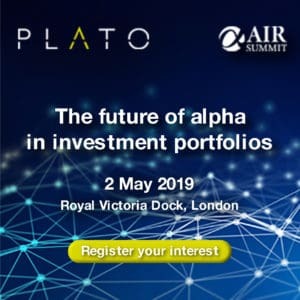 Lower trading volumes coupled with predatory high-frequency trading strategies have made trading in Europe increasingly difficult and Citi’s updated algo seeks to address this with wider venue access and increased information protection. “Clients have made it clear: they want more liquidity, control and protection than many broker algorithms currently provide. The enhanced Dagger algorithm delivers this,” said Tim Wildenberg, Head of EMEA Electronic Trading at Citi.